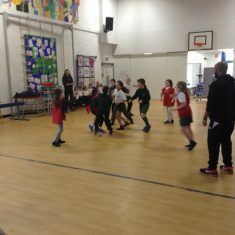 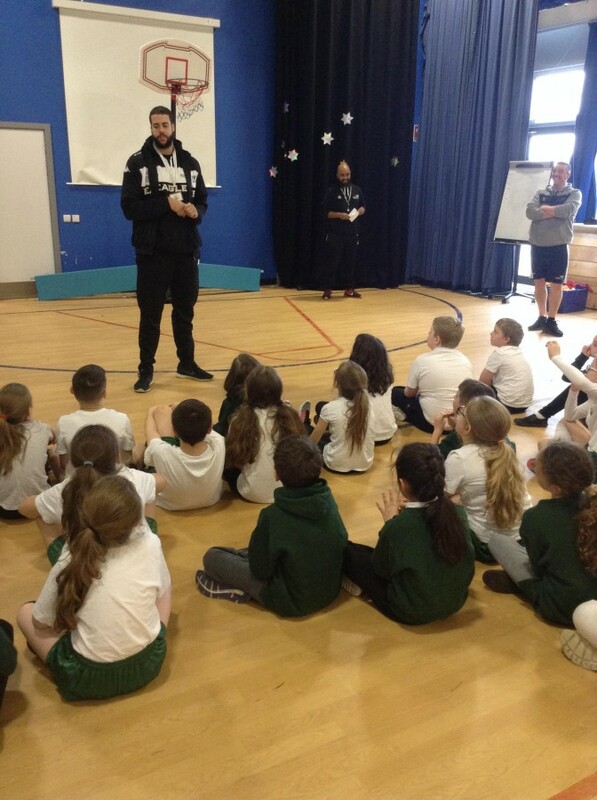 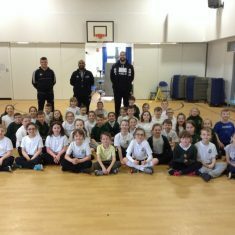 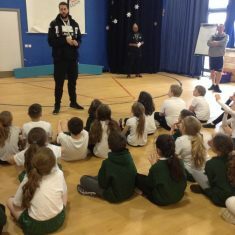 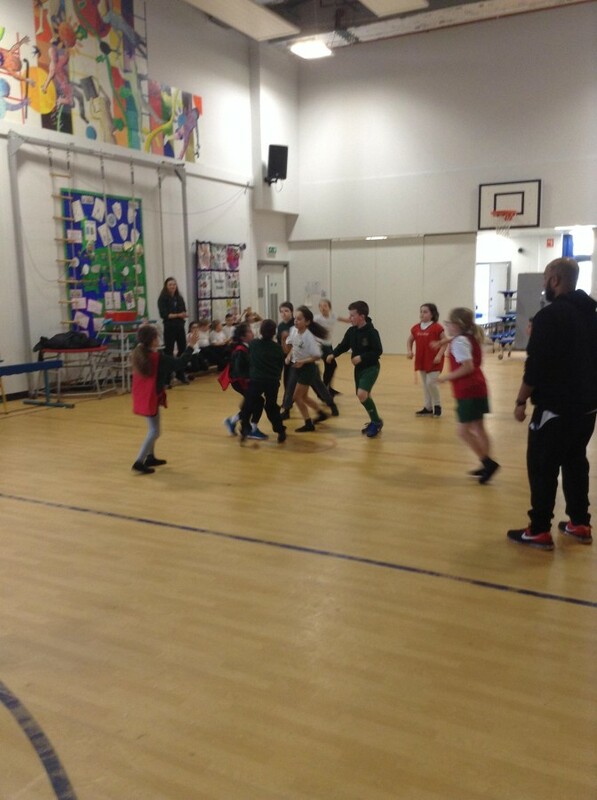 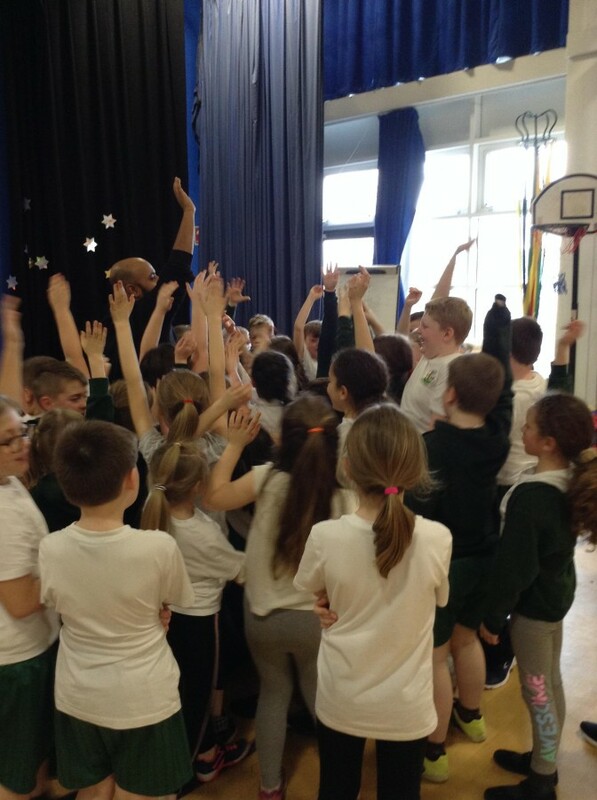 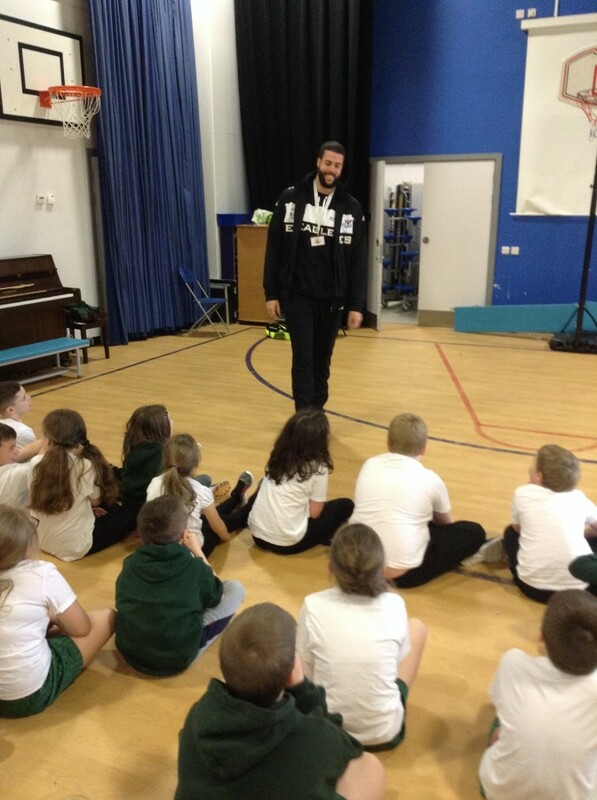 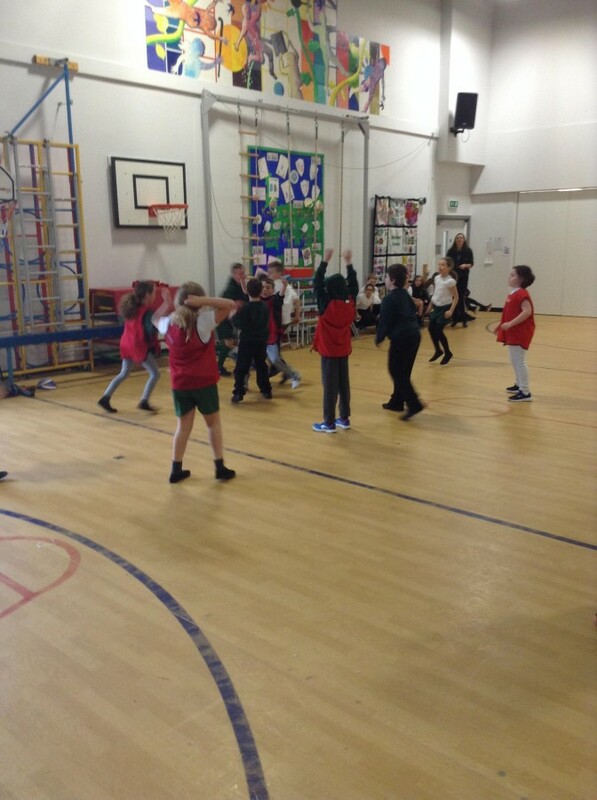 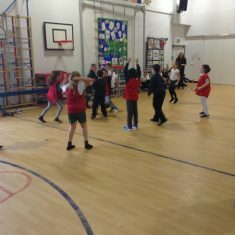 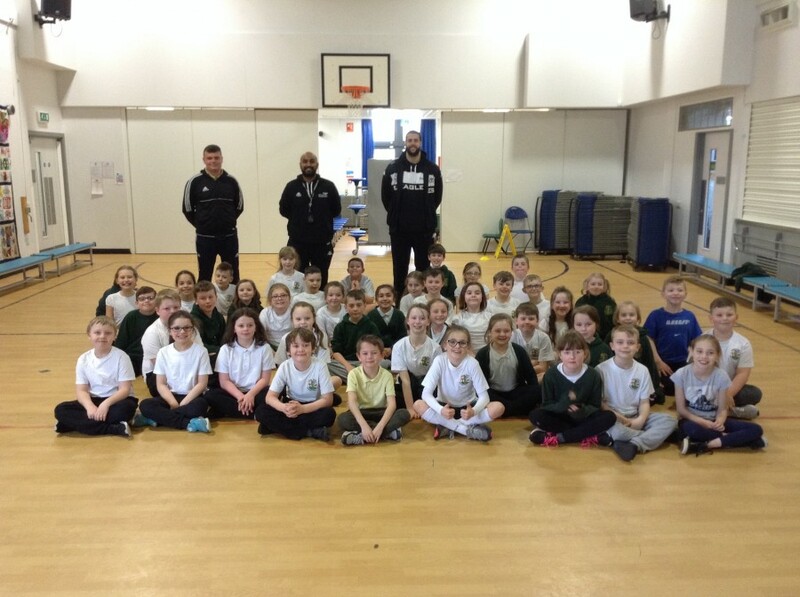 The children in Year 4 had a big surprise on Tuesday when an actual Newcastle Eagles player walked into the hall during their basketball tournament. 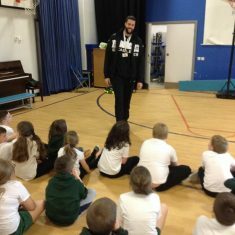 Jamal Williams talked to the children about basketball and life as an Eagles player. 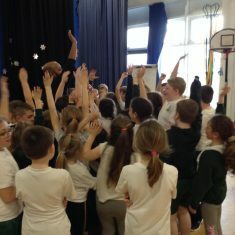 The children were thrilled!